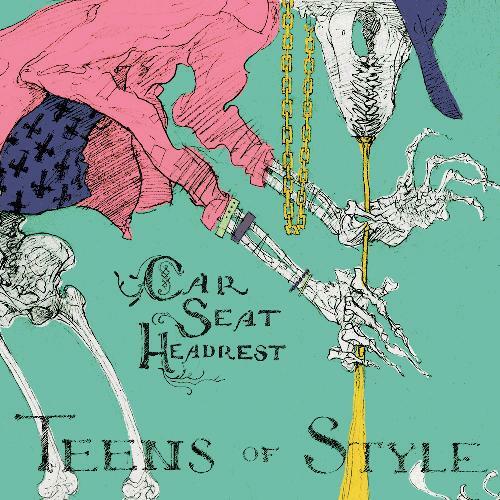 The record label debut from Car Seat Headrest is being sold as an album, but it's actually a collection of rerecorded demo tracks. As such, there's nothing unexpected from Teens of Style. If you've listened to Will's past work, you're going to know what to expect, both sonically and lyrically. It's fun to hear some of the tracks reworked, but ultimately this release feels like a transition more than an independent work. The single, Something Soon, and the closer, Oh! Starving, are both standouts.